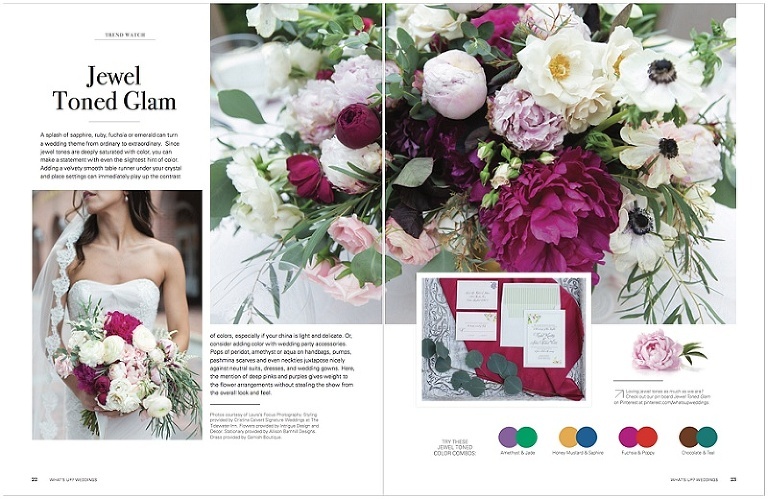 We are so excited to have some images from our Tidewater Inn Style Shoot featured in the latest issue of What’s Up Weddings! 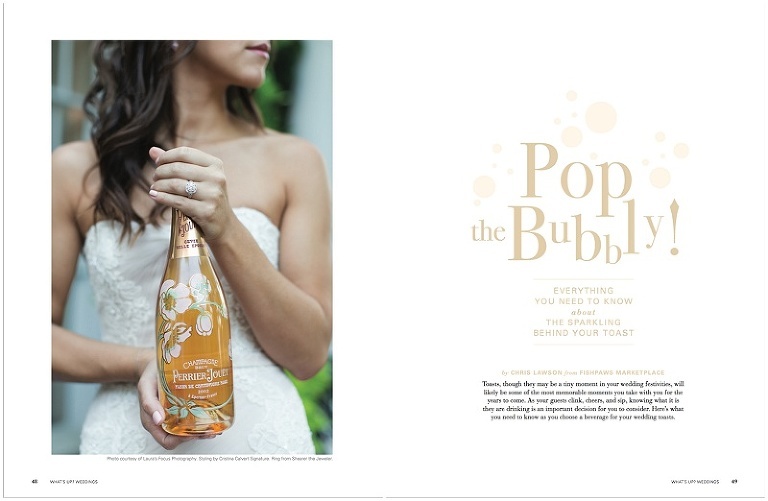 Cristina Calvert Signature put together a team of vendors to create a shoot cleverly based around the beautiful flower adorned Perrier-Jouet Rose champagne bottle. See more images from this shoot on the full blog story here. Thank you to all of the vendors below who participated! 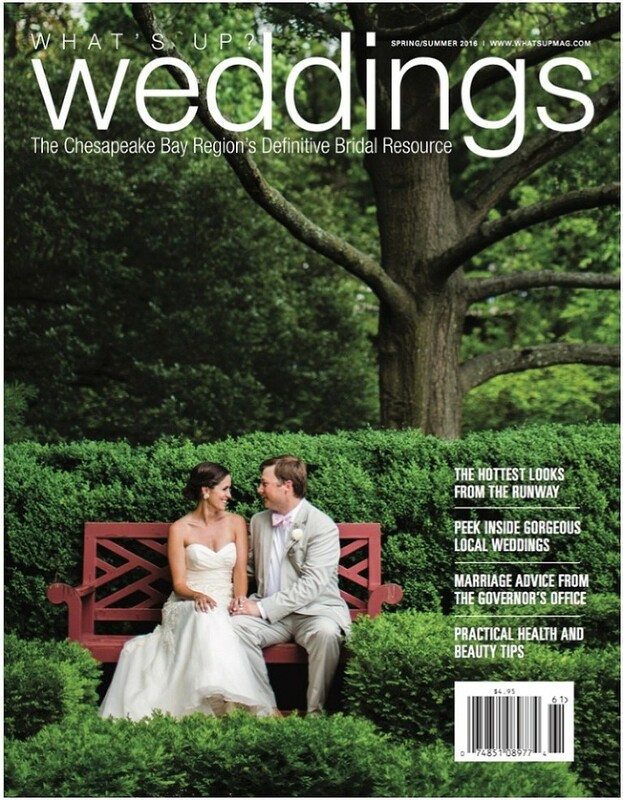 *Cover image by Emily Chastain Photography. © 2019 Laura's Focus Photography|ProPhoto Photography Blog|Designed by Seaside Creative.